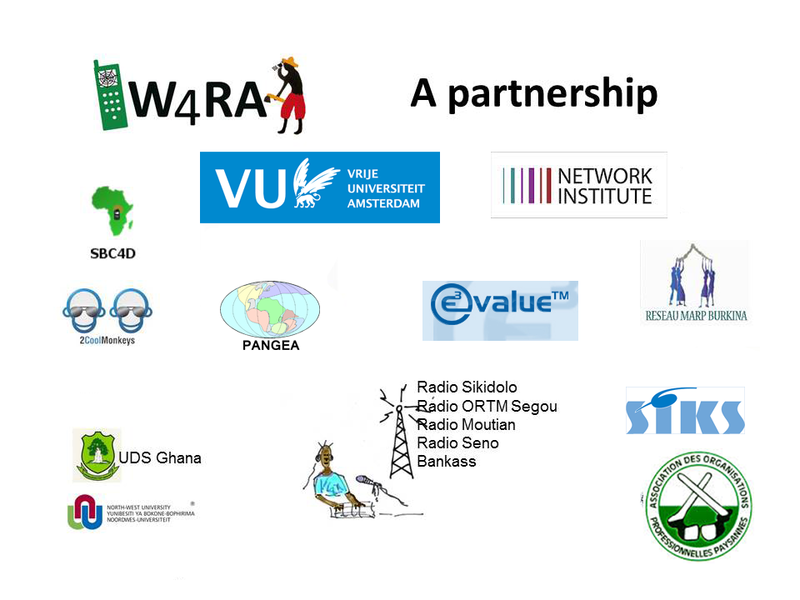 On 16 May 2014, a symposium took place at VU University Amsterdam, on ICT4D, the quickly growing field of practice and study how Information and Communication Technologies influence and may contribute to social and economic development in the (developing) world. More than 100 participants attended the symposium. A video was streamed live, during the 6 hour event.